Learn all the secrets on "How to Stay Behind the Ball in Golf" in this golf swing lesson by Herman Williams, PGA. Staying behind the golf ball has been a long held principle of golf swing instruction, but unfortunately it has many meanings to different players. And all too often the concept is over-exaggerated to the detriment of the golfer's swing development. 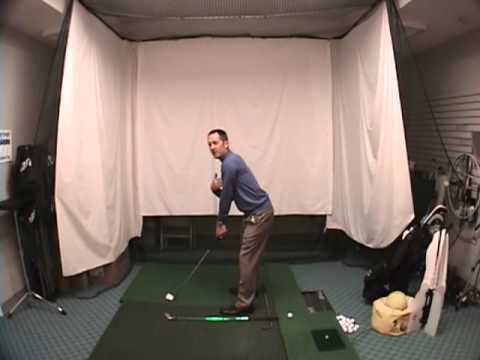 Golfers find themselves asking, 'does "staying behind the ball in golf" mean to start out in the golf swing setup behind the ball or does it mean to coil behind the ball in the backswing or maybe stay behind the golf ball at impact?' Lastly, where should we be in the golf swing finish ... still behind the ball or stacked up on top of the front foot? Fortunately all these questions and more are answered and demonstrated by Herman in this online golf lesson. But that's not all. As a special bonus Herman also reviews the swings of Ernie Els, Fred Couples, Jonathan Byrd, Luke Donald, Phil Mickelson and Tiger Woods and shows how each of these PGA Tour Players stays behind the golf ball in their own unique way. 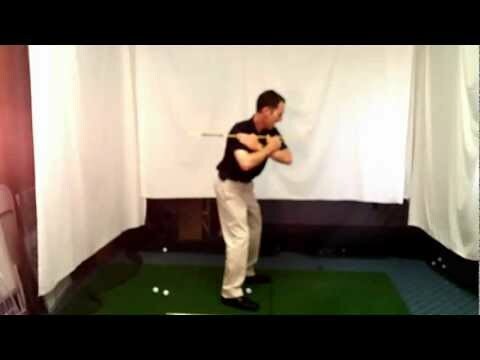 Learn all the secrets on “How to Stay Behind the Ball in Golf” in this golf swing lesson by Herman Williams, PGA. Staying behind the golf ball has been a long held principle of golf swing instruction, but unfortunately it has many meanings to different players. And all too often the concept is over-exaggerated to the detriment of the golfer’s swing development. 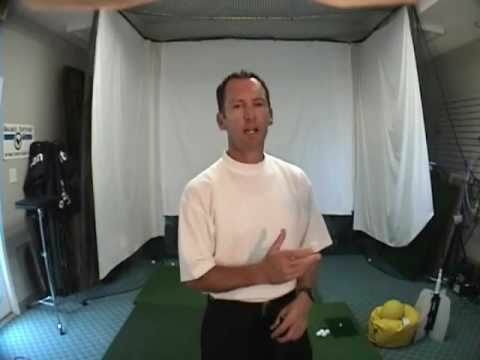 Golfers find themselves asking, ‘does “staying behind the ball in golf” mean to start out in the golf swing setup behind the ball or does it mean to coil behind the ball in the backswing or maybe stay behind the golf ball at impact?’ Lastly, where should we be in the golf swing finish … still behind the ball or stacked up on top of the front foot? Fortunately all these questions and more are answered and demonstrated by Herman in this online golf lesson. But that’s not all. As a special bonus Herman also reviews the swings of Ernie Els, Fred Couples, Jonathan Byrd, Luke Donald, Phil Mickelson and Tiger Woods and shows how each of these PGA Tour Players stays behind the golf ball in their own unique way. “staying on top of or covering the ball” would be great. swing my 6 iron 105 mph, 98 mph normal and it only carrys 150 yards. most teachers, you know what the jargon means and you can illustrate it. Thanks again for your well presented golf instruction.